Kelliann Moriarty-Paknik blessed the world as an amazing daughter, mother, wife, sister, and friend for the past 43 years. With a smile that lit up a room and a laugh endeared by anyone who met her. The love she felt for others was infectious. There was never a moment she put herself above others, no matter what life threw at her. Kelliann was very generous and always contributed to any charity that crossed her path. Whether, it was money, clothes, books, or food, she contributed. 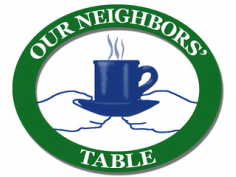 As a tribute to Kelliann, a long time Amesbury resident, her circle of friends at ITW Foils are working with Our Neighbors’ Table to help support their amazing efforts to aid our community as they move into their new facility. 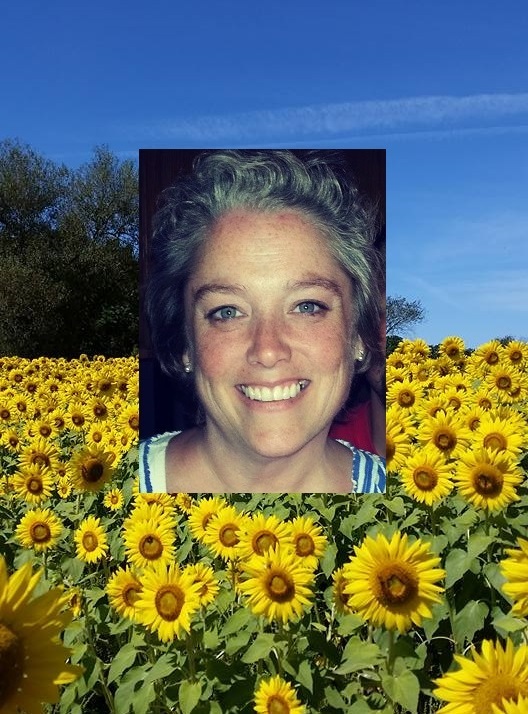 Please consider donating in Kelliann’s memory and multiplying the impact of your donation by seeing if your employer will match your contribution.